Storytelling is an essential part of marketing, and adding video content to your strategy can broaden your reach, boost conversions and help your business stand out. Today, marketers are embracing conversation and delivering a human touch to a brand using video. 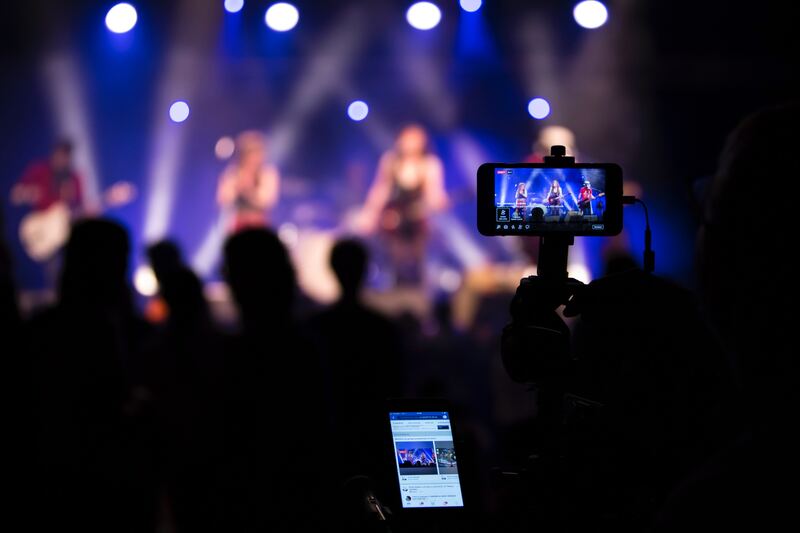 And with livestream features available across social networking platforms, it's easy to implement branding and advertising strategies, while telling a story in the most simple and effective way. Livestreaming is a simple feature on social networking platforms that delivers live video footage to active audiences. The most popular platforms that include livestream are Facebook, Instagram and Twitter. [DOWNLOAD] Download our free whitepaper and learn the 30 greatest lead generation tips, tricks & ideas. Give your customers a peak behind the scenes on how you do things. You can show them a product launch event, a tour around your office, or even your staff members! It's a great tool to promote and improve customer engagement in real-time. They'll also be able to participate in the event by commenting and asking you questions. Facebook Live has been the most successful with their livestream feature. Here's an example of how Starbucks leveraged Facebook Live to encourage voter registration. People are always eager to learn something new. However, people don't always have easy access to courses, trainings and seminars wherever they may be. By implementing training seminars and courses using live stream is a smart way to engage an audience and include them in the learning. Here's an example of a livestream training. Epic Games put together this walkthrough training video of their game for players. Do you have some important news to share with your audience? Using livestream to make a big announcement is a great option. It can help viewers feel as if the presenter is speaking directly to them. In this livestream, Vimeo CEO Anjali Sud and GM of Live Mark Kornfilt reveal the new releases Vimeo has to offer on livestream. Experts and thought leaders offer interesting and insightful perspectives that people want to hear. Interview a marketing expert, for example, to discuss trending topics of the marketing industry and other experiences. Founder of BIN Sales and Marketing, Bruce Nierenberg shares his tactics on how he helps brands with go-to market strategies in this livestreaming interview. Ready to Market Your Business with Livestreaming? Learn how you can revamp your business's social life with our helpful guide. Do you have any burning questions about social media marketing for business? Ask us in chat, or get in touch!